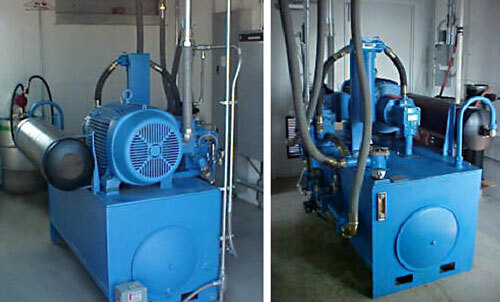 A SedCon® Turbo System uses solenoid-actuated valves to direct the hydraulic fluid flow to each Turbo Unit. 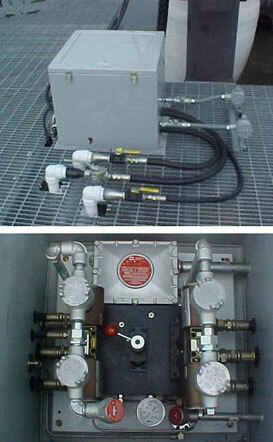 Valves are housed inside a weather proof enclosure along with a rotation position sensor. Explosion proof solenoids and sensor are available as an option.